DePetro.com: Could Langevin beat Governor Raimondo in a primary for governor of Rhode Island? 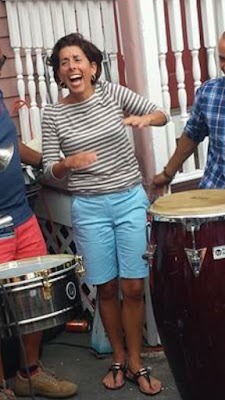 Could Langevin beat Governor Raimondo in a primary for governor of Rhode Island? Congressman Jim Langevin floats a trial balloon by hinting he may take on Governor Gina Raimondo in a Democrat primary for governor next year. The Langevin staff were quick to dismiss it as hypothetical ( will Langevin go for Gov) however an inside democrat source says it is real. " 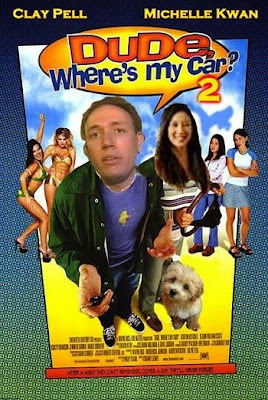 Jim is tired of the Washington grind and feels he is on the sidelines with the Republicans running the show. He also can see Gina is very vulnerable and beatable in a primary." 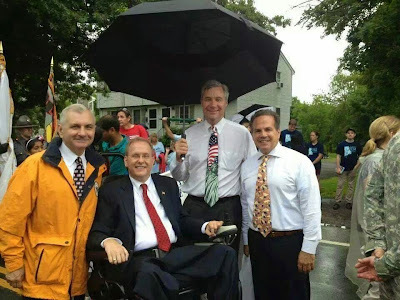 Should Langevin have to face Cicilline in a primary with the state losing a seat in congress in 2020, Langevin could seize the opportunity now. 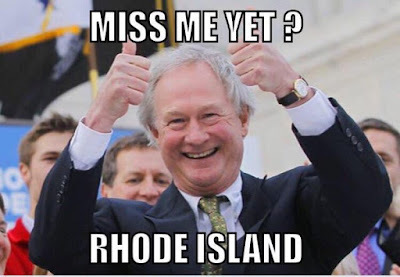 Raimondo is under attack by the Speaker, the Progressive Left, and continues to deal with the UHIP fiasco. " Queena" cannot seem to find her footing and other ambitious Democrats are starting to view her as a damaged candidate beyond repair. Attorney General Kilmartin has started to raise his profile, Clay Pell wont rule out running again and even former Governor " Gump" Chafee has started to publicly criticize Raimondo. 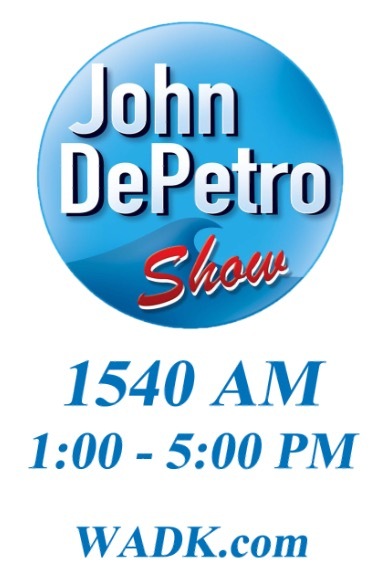 For all the details, listen to the John DePetro Radio Show live afternoons from 1:00-5:00 p.m. on 1540 AM. Listen online at www.depetro.com. Would you vote for President Raimondo?